يقع Crowne Plaza بجوار شاطئ Coogee الجميل، ويوفر إطلالات بانورامية على المحيط والشاطئ، ويضم بارين ومطعمين ومسبحًا ساخنًا كبيرًا في الهواء الطلق، وتحتوي جميع الغرف على تلفزيون بشاشة مسطحة 32 بوصة مع أفلام داخل الغرفة. يمكن للضيوف ممارسة التنس في ملعب التنس أو التمرن في مركز اللياقة البدنية أو مجرد الاسترخاء بجانب الشاطئ، وتتوفر خدمة الغرف على مدار الساعة طوال أيام الأسبوع، وتتوفر خدمة الواي فاي في جميع أنحاء المنشأة. 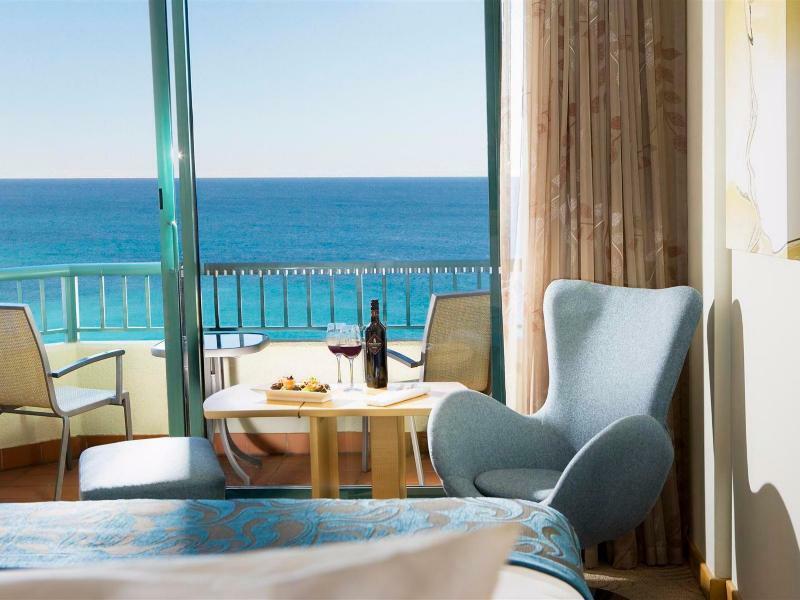 يوفر Crowne Plaza Coogee Beach غرفًا فسيحة وعصرية للغاية، وتحتوي جميع الغرف على ميني بار ومرافق صنع الشاي والقهوة ومكتب عمل مريح. يوفر مطعم Bluesalt الشهير إطلالات رائعة ويقدم قائمة تشمل المأكولات البحرية المحلية الطازجة، ويقع بار Bluesalt في الجوار ويقدم تشكيلة من البيرة والنبيذ والمشروبات الروحية، كما يمكنكم الاستمتاع بكوكتيل أو وجبة في بار Oceans. يقع مزود أماكن الإقامة المعتمد من T-Qual على بُعد 9 كم فقط من وسط مدينة سيدني وعلى بُعد 20 دقيقة بالسيارة من مطار سيدني الدولي، ويبعُد ملعب سيدني للكريكيت ومنتزه Centennial والحي الترفيهي نحو 12 دقيقة بالسيارة. يُرجى الملاحظة أنه يتم احتساب رسوم بنسبة 1.5% عند الدفع ببطاقة ائتمان. Lovely hotel with extremely friendly and efficient staff. The location is amazing just across the road from the beach .. with great views. Breakfast was also very good, with a wide selection. Definitely recommend. A great place to stay if you want to get out of the CBD. Beautiful location right on the beach..with beautiful coastal walks on your doorstep. 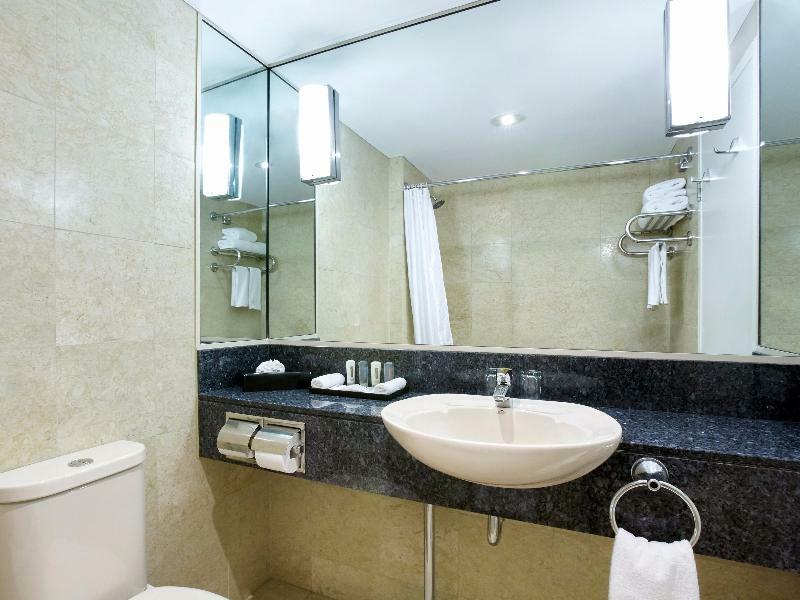 Rooms are large and very comfortable, and staff are very helpful with any query. Unbelievably good!.. Really cant fault it except for a little pricey parking like mentioned by many.. Also.. the free wifi could be made a little more generous for hotel guest (20 mins is ridiculously short). Other than that its awesomo! Stayed with my girlfriend on our anniversary... We had a great time, the room was so nice with balcony directly facing the Cogee beach. The swimming pool is clean, the staffs are friendly and very helpful. I will recommend this for couples looking for short romantic moment at cogee beach :) Definitely the best hotel in that area. Our service at dinner was horrible, the meal came over an hour later and was the wrong food, others around us dodnt get their food at all and we are sure we must have recieved theirs. The room was dated and when we spoke to others we paid significantly more than them. I travel alot and was very disappointed from the beginning. Our flight number had been goven for our pick up at the airport and the time was iff by 2 hours therefore we had prepaid for our taxi thru agoda and now had to pay for a taxi to take us to the hotel or wait 2 hours. So overall i was unsatisfied. Truly i don’t generally complain but when you go to speak to a manager on the one at the restaurant isnt available and then you go to the front desk and there isnt one on duty there as well, you must question the hotel. The hotel was excellent. Staff were very helpful and really pleasant. Nothing was any bother. Would like to mention Chloe Schaefer Duty Manager who showed great kindness to us when my husband was undergoing surgery at the local hospital. It made a difference to my family. Would definitely recommend the hotel and will stay again..
We had the first night away from our only child for a year and Crowne Plaza was an awesome getaway. Ella (one of the staff) made it special with a bottle of wine and fruit platter delivered to the room on top of a free upgrade! All the staff were amazing though. Couldn't fault it and will definitely be back! Never a complaint about cleanliness / facilities - but Ive booked here on 2 special occasions and neither were acknowledged even though they were given heads up. In other hotel chains they were acknowledged and just made the stay that more special. 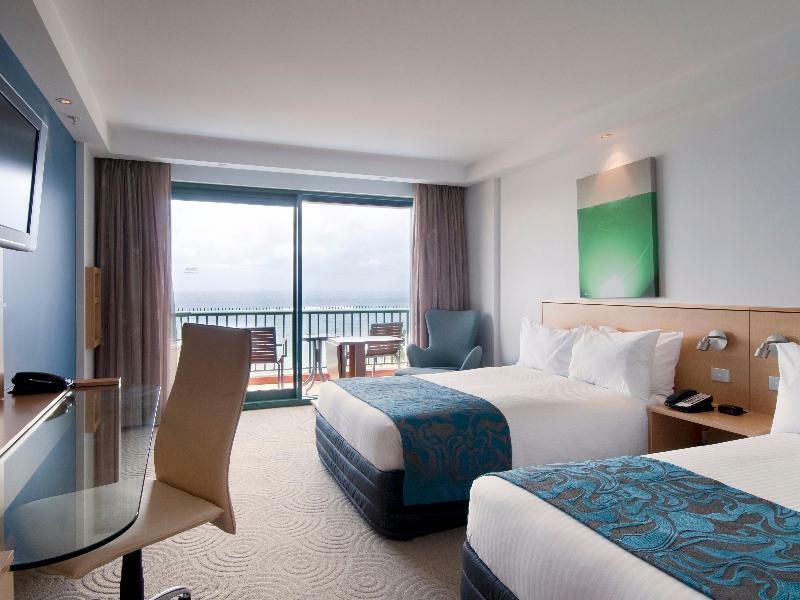 My family chose this Coogee Crowne plaza for seaside tour staying place in Sydney. We were suprised to be upgraded the presidential Suite room! Thanks Ms.Rebecca at the reception. Surely it was the best hotel experience in my life ever. I think it was better choice to stay in Coogee than Bondai. 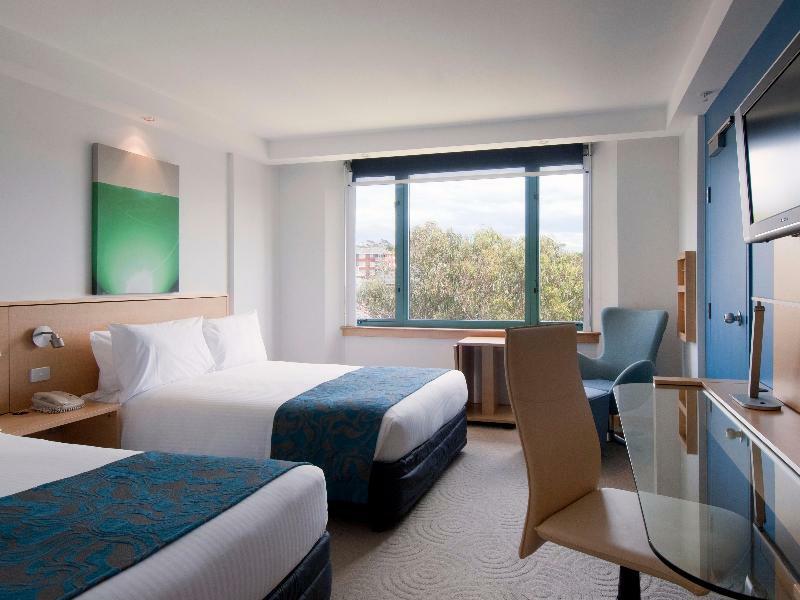 Coogee Crowne Plaza was the best modern and clean hotel nearby. 시드니 근교 해변 숙소로는 잘 알려진 본다이 보다 쿠지가 훨씬 아늑하고 이쁜 것 같았습니다. 해변 뷰의 트윈룸으로 예약했었는데, 리셉션에서 백인 레베카라는 여자분께서 최고급 스위트룸으로 업글해줘서 깜짝 놀랍고 고마웠어요. 체크아웃 후엔 짐 맡기고 시드니 시내투어 하고와서는 담날 아침 비행기라서 숙박잡기 애매하여 호텔 로비에서 노숙도 편하게 했습니다. 아담한 수영장도 두 번이나 다녀왔어요. 쿠지에서는 가장 모던하고 깔끔한 호텔입니다. We stayed at Crowne Plaza after a wedding & it was great value for the luxurious room & location. Would love to stay again for a few nights to enjoy the beach & walks along the coastline. Staff were friendly, polite & helpful. Excellent. Quiet, very comfortable room with balcony, containing modern fully-functioning appointments. Air-con etc. all excellent. View was outstanding. Location above the beach, proximity to restaurant quarter & easy access for guests and vehicles more than met our expectations. Friendly staff, nice view of the ocean, close to nice restaurants. 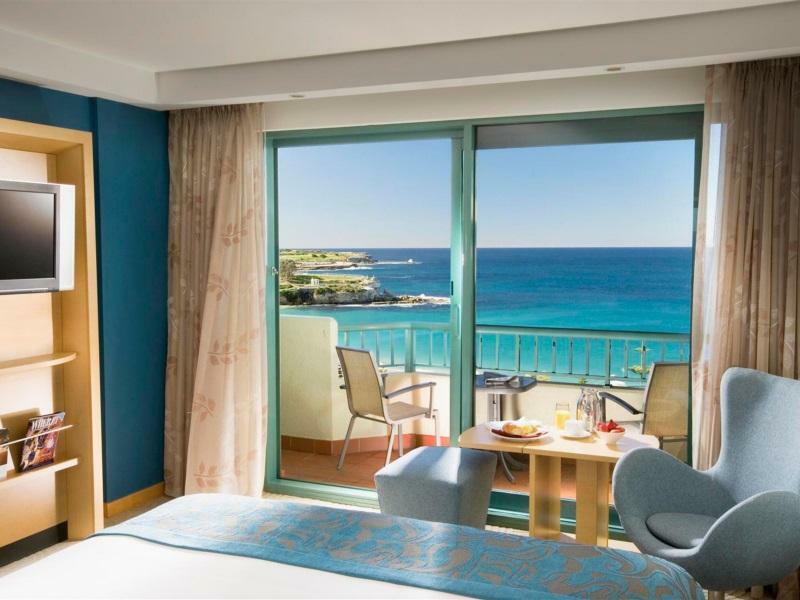 Crowne Plaza Coogee Beach is a clean hotel at the south end of the beach, however it does not rate 4.5 stars and it certainly should not cost $300-400 per night for a basic room. The standard rooms are small, although each has a small balcony which is a good feature. The bathroom was VERY small, the shower is over a small bath tub and uses a shower curtain - something I loathe. Water pressure was really bad - it seemed to take a very long time to take a shower because there just wasn't enough water coming out of the shower head. The air conditioning was also quite poor - despite setting the thermostat to 21C the room always felt too warm and stuffy. The beds were comfortable, but the pillows were like giant marshmallows; so soft in fact that they wrap around your face if you're not careful. Outside the room, the pool is again very small, and to describe the gym as tiny is being generous. While I stayed there, the treadmill was broken, making the gym next to useless for me. Food in the restaurant was very nice though, both at breakfast and lunch. And all the staff were very courteous, friendly and helpful. The biggest disappointment for me was the price. At $300-400 per night, you should be getting a luxury resort experience; Crowne Plaza falls well short of that. To make things worse, WiFi will set you back another $9 for two hours, and breakfast (OMG it's not included in the price?!?) another $32 for the hot stuff. To me, this hotel is grossly overpriced for what you get. I'm not saying it's a bad hotel, just that the standard should be much higher if the room rates are any guide. I saw many other accommodation options around the same area, and I would be looking into those before staying at the Crowne Plaza again. Close to Coogee beach, but no shopping malls in the area. You'd need a bus/taxi ride to Bondi for more! We didn't mind to make the trip if the hotel was promising, but unfortunately were quite disappointed in this Crowne Plaza property. Unfortunately, staff are not very accommodating with regards to late check-out. Internet is not free (strange for an apparently premium hotel). Rooms were small, bathroom not comfortable. Over-the-tub shower and every thing gets wet in that tiny bathroom! Disappointing fixtures for a brand name property. We will stay elsewhere should we return. staff were friendly and efficient, room service was good quality and wide choices of meals, room was large and comfortable and very clean. Overall a good stay. Hotel wi-fi was free but didn't seem to work very well so I used my own data roaming. Great place for all of those who are tired of staying in the busy CBD in Sydney. Coogee is a great location, the beach is fantastic for the little kids. Great pool, close to restaurants. 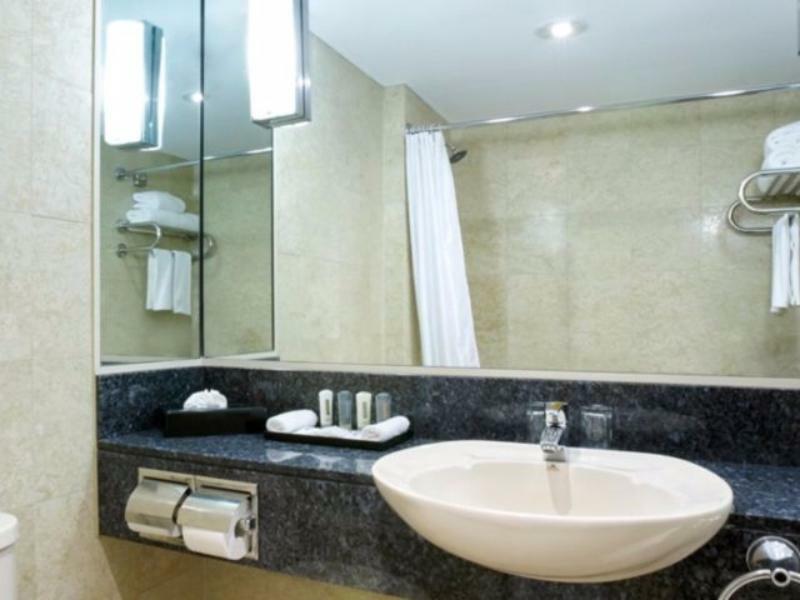 You can't go wrong with Crowne Plaza.